Yey, finally my new kit is up at ARTSCOW. 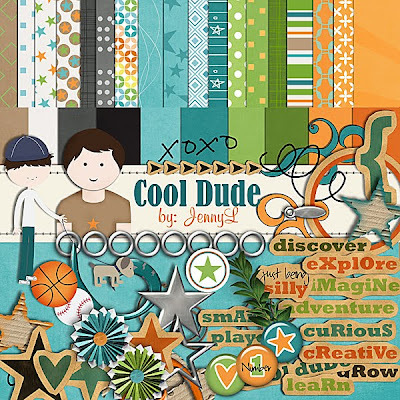 I have received some requests from friends and artscow customers to make a kit for boy and I thought I grant their request so here is what I came up. 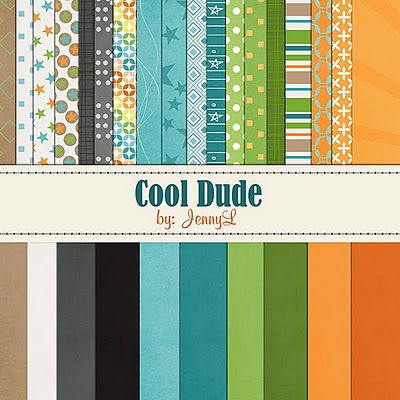 I named it COOL DUDE, perfect for boys and any men in your life. 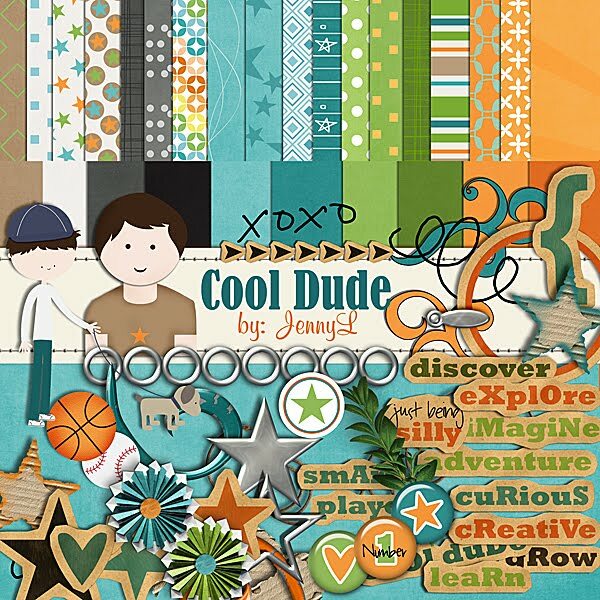 To make your scrapping much faster, I have created lots of templates (photobook, bags/cases, etc) so you can just drag and drop your photos and put some of your personal touches. I'm so very thankful for having this kind of talent. Aside from blogging, I can also earn a little bit from my designing works and I don't even need to worry looking for a job like those of charlotte jobs online. I'm hoping that my designing mojo will always flow as I have many more themed kits on my list to do. BTW, if you don't have an account at ARTSCOW, SIGN UP HERE, so you can add my kits. Thanks all!